There's comfort in doing what you've always done best. But what's not as easy is doing it in a new way. Dan Mangan knows this. While the Vancouver singer-songwriter's fifth album might be seen as a return to his roots in some ways, what it really does is borrow from his past and give it a whole new perspective — one that's shaped by age and circumstance, but mostly by an eagerness to love deeply, act kindly and ask meaningful questions about what it is to live. After establishing himself as a loveable, earnest courier of charming, hearty indie-folk songs, Mangan took on a grander vision with his Juno-winning album Oh Fortune, then pushed himself even further to create his dark, challenging experimental opus, Club Meds. If that was Mangan laying it all out there, More or Less is Mangan withdrawing into somewhere more private. This is an album that sounds like a concert for one — he's spilling his heart to you, and there's no mistaking it. There's little room for interpretation in his words; this is what's on his mind. And on the strength of songs like the bedside lullaby "Just Fear" or the stunning, heart-melting piano ballad "Fool for Waiting," it hits you in those tender, sensitive spots that you forgot were there. 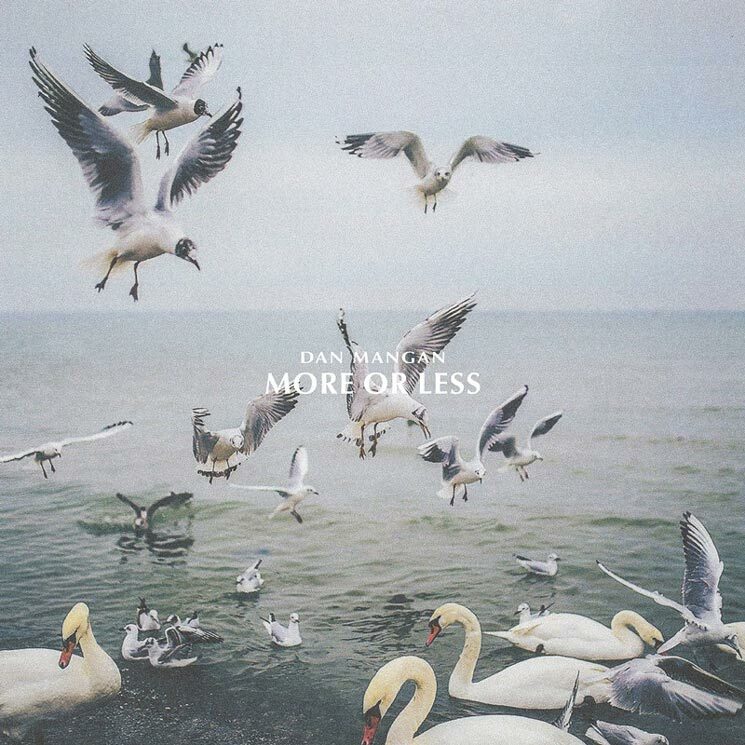 In stark contrast with the intricate, full-bodied arrangements of Mangan's last couple records, More or Less is so deliberately soft, warm, cozy and minimal that it makes even Nice, Nice, Very Nice sound loud and busy. The sleeper hit here is "Lay Low," a song about taking time for yourself that, fittingly, features almost nothing but Mangan's own voice — and even then it's barely more than a whisper. It could be chilling if it wasn't so comforting. And while "Troubled Mind" is undoubtedly boisterous, it's the outlier. Even the equally uptempo "Peaks & Valleys" is like an extra-strength Ativan, limiting everything to a hum while it fills you with reminders of things that are good and pure and unscary. Toward the record's end, Mangan seems to fall into a dreamlike state, and "Can't Not" and "Never Quiet" pull you into it with him. These songs are often so spare, so spacious, that you're left to absorb Mangan's every word and fill in the empty space with your own thoughts: Am I who I want to be? Am I doing the right things? Is everything going to be alright? Are we all fucked?